Wärtsilä has signed an EPC contract to supply a 52 MWp solar PV plant to AM Solar BV/Jordan, a joint venture between energy provider AES Jordan and Japanese conglomerate Mitsui & Co., Ltd. The order was booked in November 2017. This is the first utility scale solar PV plant signed by Wärtsilä globally. 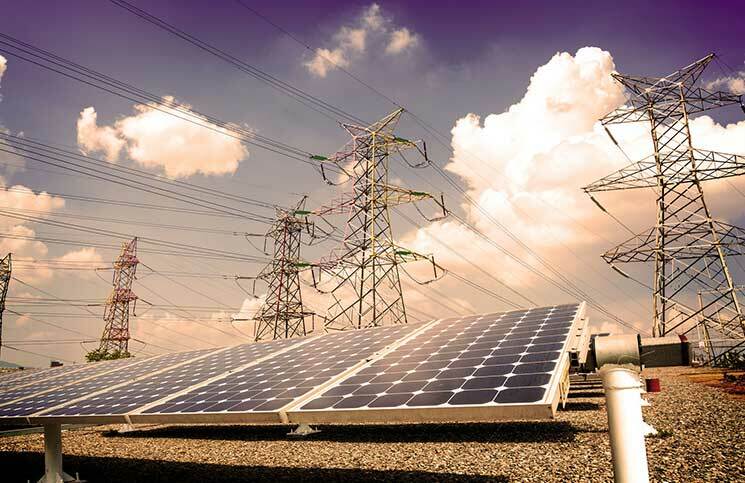 NEPCO (National Electrical Power Company) is the offtaker of the solar plant and will be responsible for constructing the interconnection facilities. 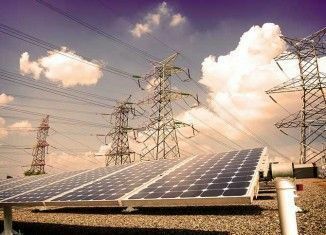 Wärtsilä’s scope is full EPC (Engineering Procurement and Construction/Commissioning) and the PV plant will be connected to a 132 kV grid. The new solar PV plant will be installed near IPP4, a 250 MW Wärtsilä-built Smart Power Generation plant, which has been operational since 2014. The construction of the new plant is expected to start in June 2018 and the Commercial Operation is expected to take place in July 2019. Jordan is a very important market for Wärtsilä; as of today, the company has been delivering 900 MW of Smart Power Generation solutions on EPC basis, which represents around 20% of the country’s installed capacity. The solar PV plant is expected to provide jobs to 500 Jordanians during construction period. Wärtsilä offers utility-scale solar PV plants as well as solar PV solutions combined with engine power plants and energy storage.